Learn 10 facts you need to know before you adopt a feathered friend. 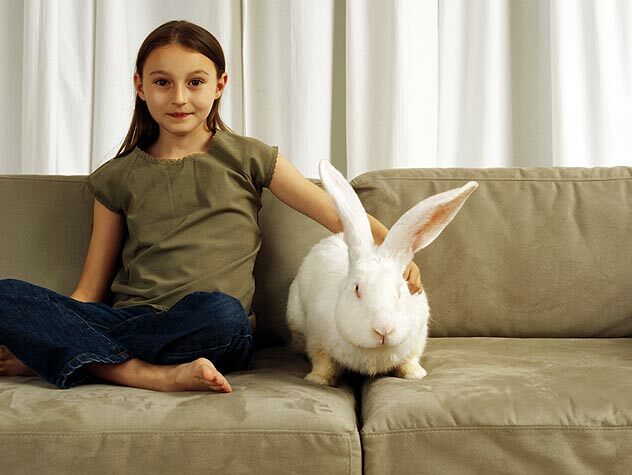 Find out if Peter Cottontail makes an appropriate pet for your home. While sharing your life with a horse can be a rewarding experience, it also means accepting the responsibility of caring for your companion for life. 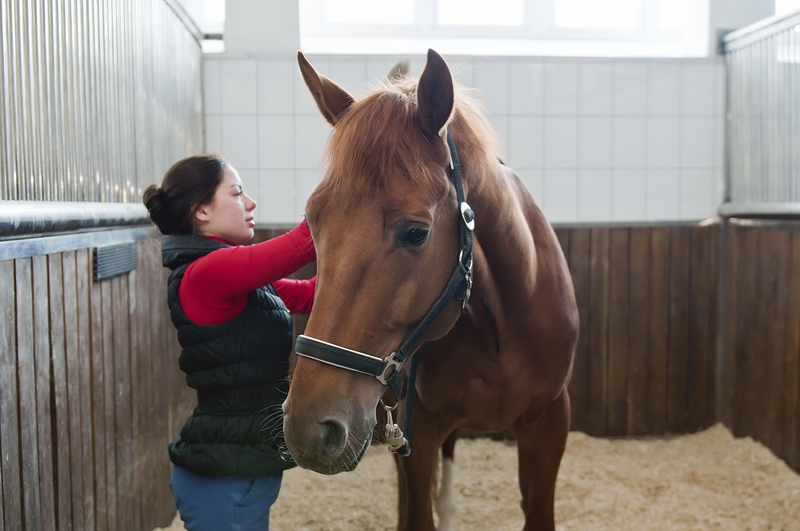 Check out this guide for caring for your horse. Many people debate over whether or not Pythons make a good pet. Learn what both sides of the debate are and decide for yourself whether or not you think Pythons make a good pet. Do you think Reptiles make good pets? Find out the advantages and disadvantages of having a Reptile as a pet. A lifetime commitment to a bird may be longer than you imagined. 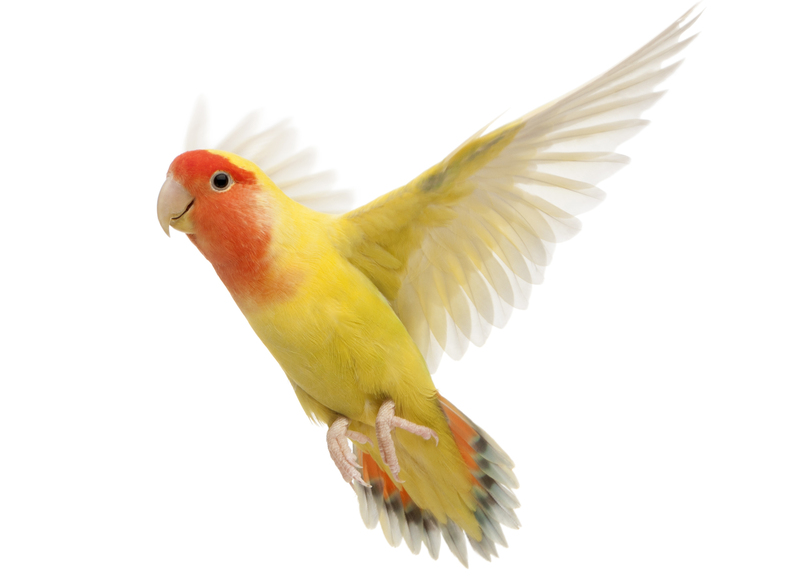 As we learn more about birds’ needs and begin to meet those needs, our avian companions are living longer than ever. Read to learn why and how long. Small mammals merit the same status in pet society as cats and dogs, and require just as much care, company and protection. 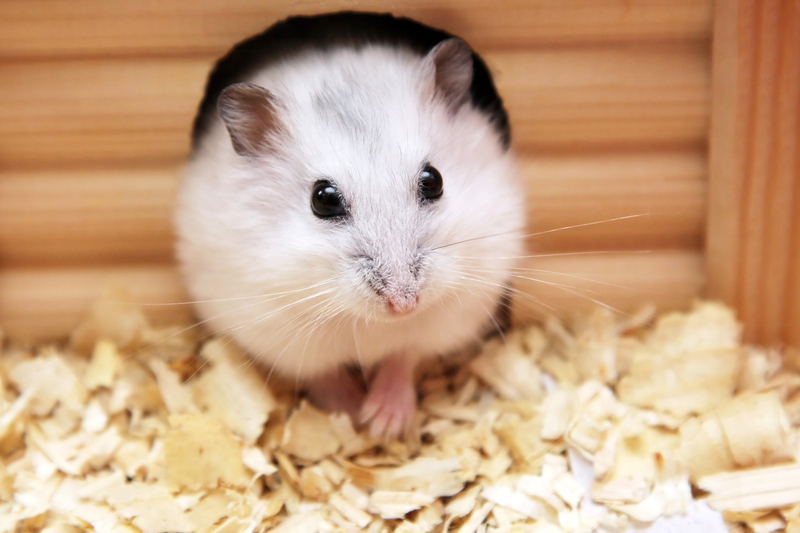 Find facts about these small animals’ lives here. While sharing your life with a horse can be a rewarding experience, it also means responsibility.